When you're looking for employment onboard a ship, there are a number of differences between working on a super yacht or on a cruise ship. A super yacht or mega yacht is a luxury privately owned sailing or motor powered vessel that is operated by professional crewman. Depending on the wealth of the owner, a super yacht may travel the world, winter in the South Pacific, or spend the summer in the Mediterranean. The work load on a super yacht may vary as the ship may not be in use year round; depending on the crew position held onboard the ship, a crew member may only get paid for the time when the ship is in use and not during the off season. Generally, crew member wages onboard luxury yachts are much better than that on a cruise ship. Crew members work in a more intimate setting while tending to the yacht owners and a small number of guests. 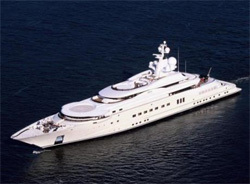 Even though a super yacht is typically over 78' (24 metres), most crew members will work in close proximity with others and may be responsible for several specific jobs while onboard. No matter what your position, your work will be respected by all other crew members onboard a super yacht and socialization between all members is the norm. Most crew members will have their own private cabin onboard. 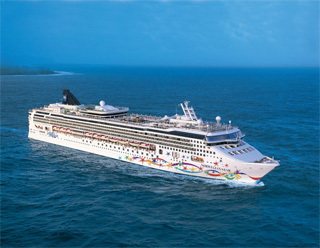 A cruise ship is only one of several ships within a fleet owned by a major corporation such as Carnival Cruise Lines or Norwegian Cruise Lines. A cruise ship will be in use year round and may only be out of service for a few weeks when it goes into dry dock for regularly schedule maintenance. Typically a cruise ship will sail in Alaska or Europe during the summer months and the Caribbean during the winter. 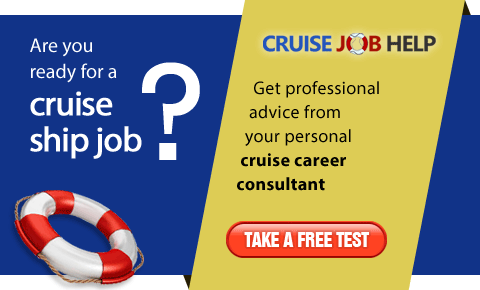 The work load onboard a cruise ship can be strenuous as many crew work 10 hours per day, 7 days per week, during the entirety of their contract which can vary from six months to one year in duration. If a crew member works in a service position, such as a cabin steward or waiter, they will receive tips from the passengers in addition to their wages; but this also means that crew members may have to deal with possibly hundreds, if not thousands, of different passengers each day. Unfortunately, there is a pronounced job hierarchy onboard all cruise ships and socialization can be restricted to certain areas of the ship and within that job class. All crew members onboard a cruise ship will share somewhat crowded accommodations and will generally be responsible only for one job. 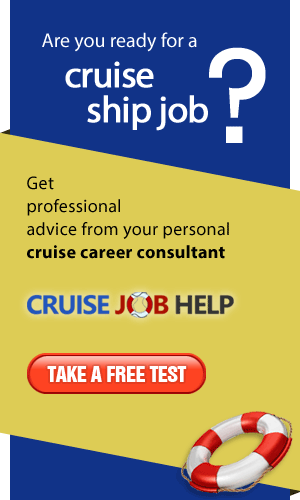 See current yacht jobs here.